This short video features Martu elders from the Parnngurr (Bung-or) community in the Karlamilyi National Park, East Pilbara WA. The community has a long history of fighting against uranium mines – this is the story of the recent fight against Canadian giant Cameco and their JV partner Mitsubishi. 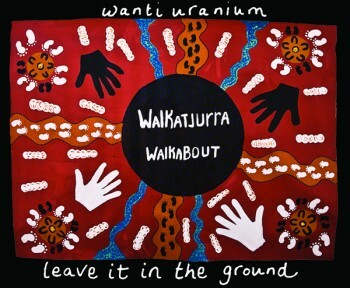 This footage was taken in June 2014 to make a video to lodged with the WA Government as an appeal against the EPA approval of the Kintyre uranium proposal. The mine is a long way from starting, this fight is just beginning. You can find out more at wanfa.org.au Please share with your friends and networks.